Only 500 examples of the C7.R Edition will be built and all will include the Z07 Performance Package with carbon ceramic brakes, as well as a specially serialized vehicle identification number. 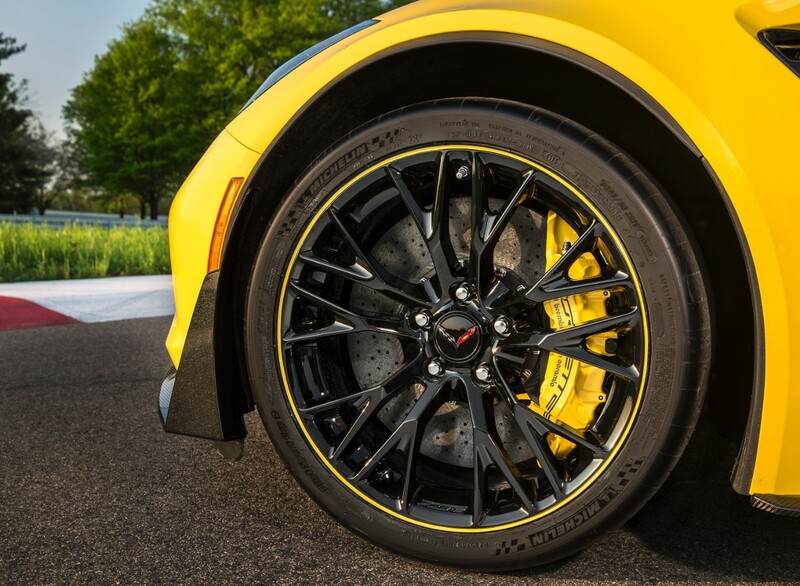 The Z07 Performance Package includes Brembo carbon ceramic-matrix brake rotors that improve braking performance and contribute to greater handling through reduced un-sprung weight. 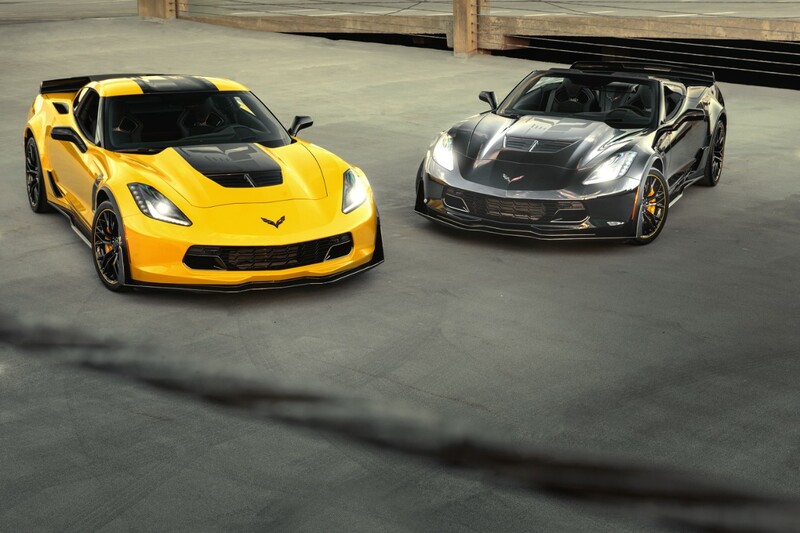 The Z07 package also includes adjustable front and rear aero components for unprecedented aerodynamic downforce and Michelin Pilot Super Sport Cup 2 tires for enhanced grip. Click here to read more about Corvette C7.R.